Our experienced team specialise in shipping cars around the world, from a single vehicle coming back to the UK through to organising the car shipping logistics for major motoring events. We are the UK’s leading full service importer of classic, new and used cars into the UK, employing only the highest qualified IVA technicians in the country, you can be sure that any modifications needed for MOT/IVA testing are carried out to the highest standard. 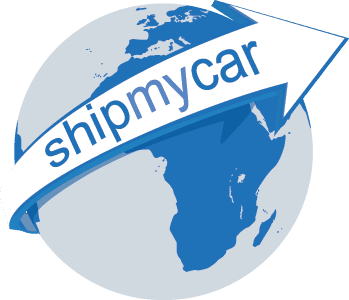 Our unique car shipping instant quote calculator has been developed over the years to instantly, accurately and with no obligation provide you with a full breakdown of all costs involved in shipping any make/model of vehicle. Faster, safer, more experienced and more professional than any other vehicle relocation company. We are proud to be a BIFA member, members of BIFA must adopt the industry recognised Standard Trading Conditions and have in force a freight forwarder liability insurance policy. Companies cannot be admitted to BIFA membership until they have been audited and have met the relevant entry criteria. Here at Ship My Car we embrace information technology in order to increase efficiency and customer service. Our unique shipping calculator enables you to obtain the costings you need in seconds and once you instruct us to ship your vehicle we use in-house designed software to track all shipping information and contact to ensure all of our staff, and most importantly you are kept fully up to date as the shipment progresses.